Alex Metric & Oliver – "Galaxy"
Within each major genre of music there are always sub genres, like in the electronic and dance culture you have this "Nu-Disco" sound. Something that Alex Metric & Oliver create on their new collaboration track called "Galaxy." The track clocks in over 7 minutes, yet it never feels that long as you'll be to busy dancing and grooving to it. If you need a Friday song to get you in weekend mode, this is definitely it. 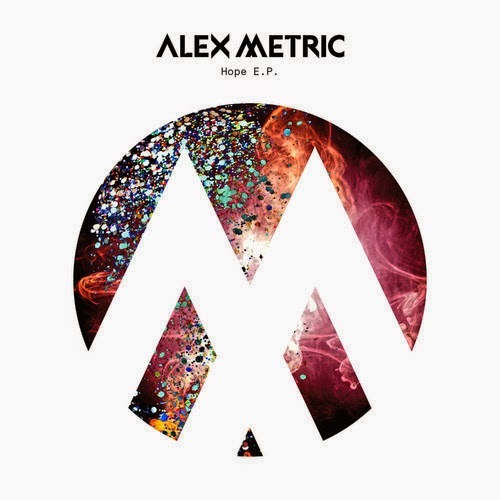 This was premiered by i-D and the song is to be on Alex Metric's upcoming EP Hope, released via OWSLA on April 22.